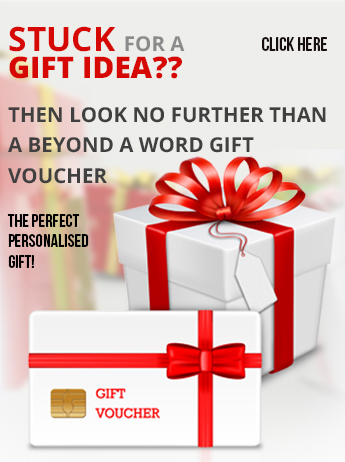 Whether you are getting married or you are attending a friend’s wedding, personalised wedding gifts are guaranteed make the day more memorable for the recipient of the gifts. Such gifts are the perfect memento for such an important day. Personalising your wedding gifts is a better means through which you can express your sentiments of gratitude to your guests or those that you will give the gifts. Personalising the items to be used as wedding gifts will add great visual appeal to those items. The recipients will no longer see them as ordinary item but as personalised art piece. They become artwork. As such, they will handle them with care. Personalised wedding gifts contain necessary details about the wedding. This gives it an edge over other items that can be used as souvenirs for your wedding. While personalising the wedding gifts, you can include the wedding date, the names of the bride and her groom, the venue for the wedding and your wishes and message of gratitude to your guests. 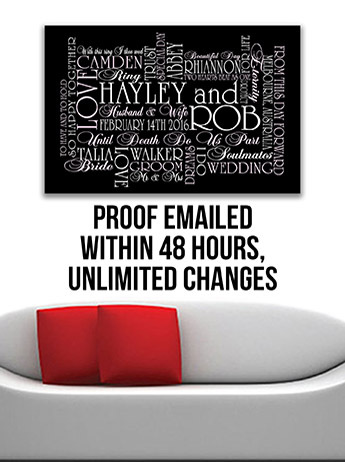 With these pieces of information, your personalised wedding gifts have become unique history records. As long as the gifts are not perishable ones or if they are not damaged, the coming generation will know about your wedding, when it took place, where and the person you were wedded with. As it has been said above, if you are attending a wedding of your friend or a loved one, you should consider personalizing the present you have for them. It is a better way of creating lasting friendship and indelible impression on the wedding couple. 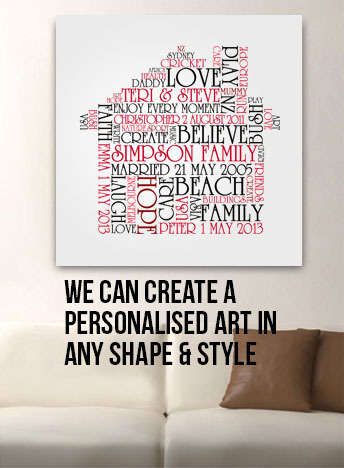 If you give them a personalised wedding art for example, it can serve them many purposes. But as they are using the gifts, they will be remembering you. However, you should be very careful when you are looking for where to personalise your wedding gifts. If you fall into the hands of amateur artists, they will mess up the wedding gifts. This is why you should consider visiting www.beyondaword.com.au. The site is number one in creating quality and unique personalised arts. No matter how you will want your wedding gifts to be personalized, you can trust on the expertise of the professionals of the Beyond A Word. They will help you personalized your wedding gifts as you want them. Beyond A Word is true to its name. Though, it is an Australian base business, the company is following the spirit of our age – the spirit of globalization. It is providing service to people from any part of the world. So, if you need personalized artwork to be used as wedding gifts, you should consider visiting the site. Feel free to view their online collections of personalized art. You will wonder at what Beyond a Word are capable of doing.